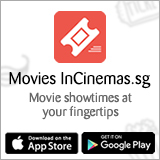 InC - Check out the final trailer of 'Aquaman'! Home / Everything Else: Article / Check out the final trailer of 'Aquaman'! Check out the final trailer of 'Aquaman'! 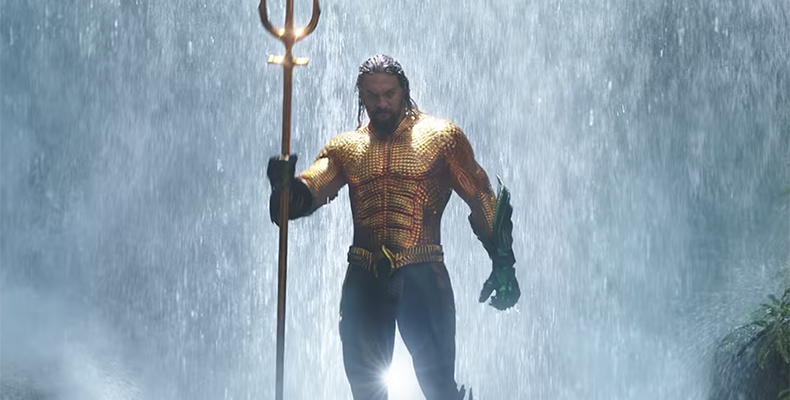 The final trailer of DC's 'Aquaman' has dropped. In the James Wan-directed movie, which tells the origin story of Aquaman, Arthur Curry learns that he is the heir to the underwater kingdom of Atlantis, and must step forward to lead his people and be a hero to the world. Jason Mamoa reprises his role as Aquaman. Other cast members include Nicole Kidman and Amber Heard who will respectively play Queen Atlanna, Aquaman's mother, and Mera. Check out the final trailer below. 'Aquaman' will be showing in cinemas here on 13 December 2018. The new trailers for 'The Secret Life Of Pets 2' is cute and hilarious! Aquaman is the Highest-grossing DC Film Ever! 5 Best Comic-Con Movie Trailers, Ranked!